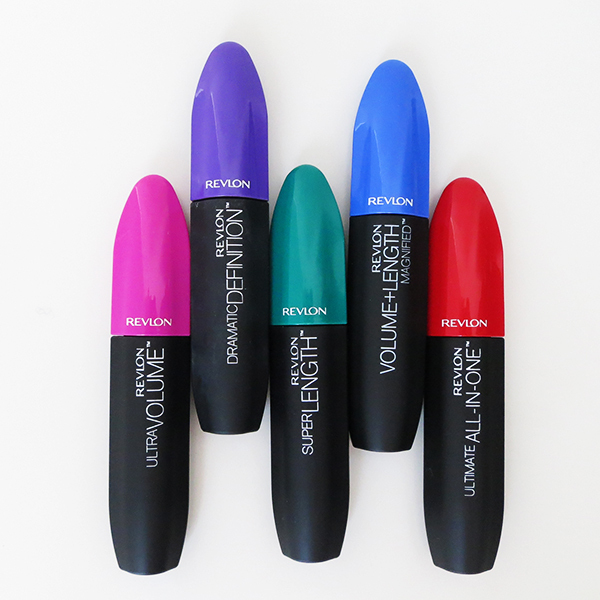 Revlon's new lineup of rainbow-handled mascaras boasts 5 different formulas and brushes. There's something for everyone, or if you like to change up your lashes to go with different makeup looks, you can easily build an affordable "mascara wardrobe," experimenting and layering to your heart's content. 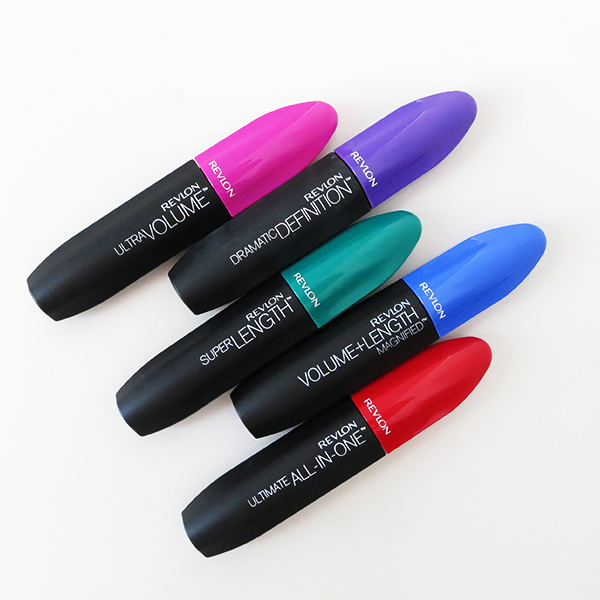 For a girl with Asian lashes and a certain set of mascara foibles though, how would these mascaras—which seem like a true drugstore delight—measure up? So here's the thing about me and mascaras. I have lots of short Asian lashes that can easily look heavy, clumpy, and weighed-down if the formula is heavy or the bristles of the wand deposit too much product. I don't like contorting my hands to get to every lash. And while some girls have the patience to do many coats, I can do maybe about 5-7 swipes on the outer two-thirds of each eye before I call it a day. Oh, and because I have oily eyelids, a lot of mascaras smudge on me, even the ones that are supposedly budge-proof. 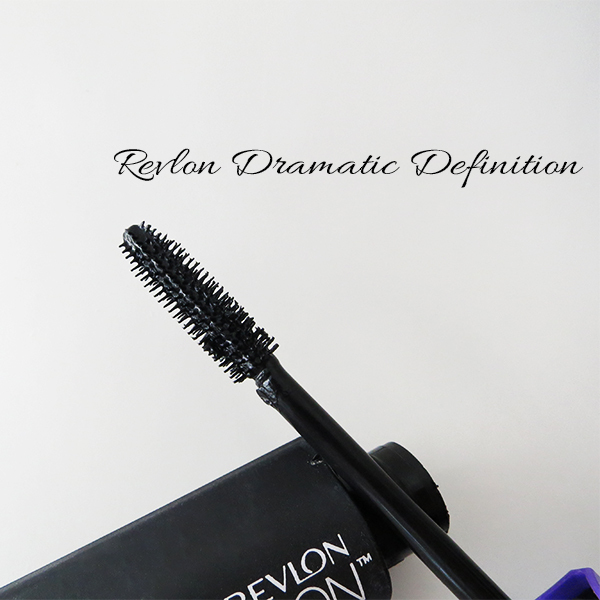 The first of the bunch I tried was Revlon Dramatic Definition Mascara ($11.99 at London Drugs), which has a very small, fine, comb-like brush. It delivered exactly what the tube promised (definition and a lifted look), and I liked how no matter how many coats I swept on, it didn't clump or look heavy. This is a good option if you don't wear a lot of eye makeup and favour a more natural look. 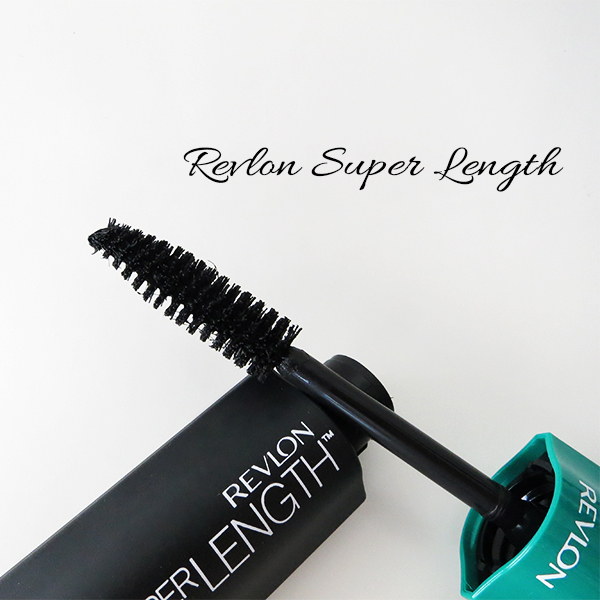 I liked Revlon Super Length Mascara ($11.99 at London Drugs) a lot more than I expected. 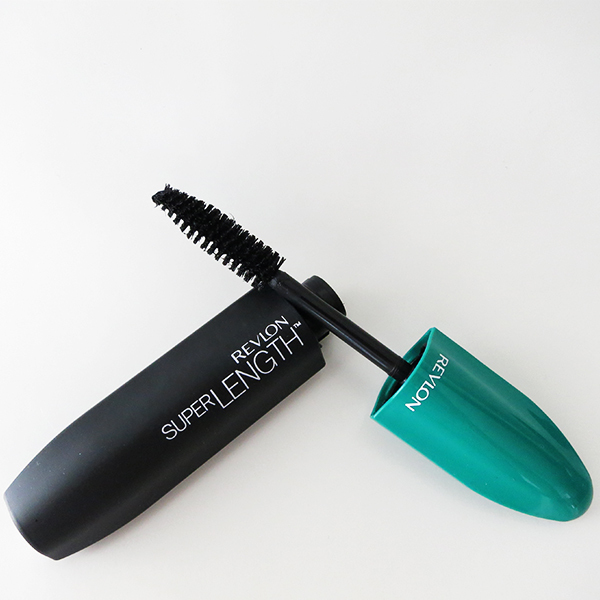 The brush seemed intimidatingly large and looked like it'd be clumpy, but it produced the prettiest, longest, fanned-out lashes. The lengthening formula had small fibres in it and quickly built to a doe-eyed look. 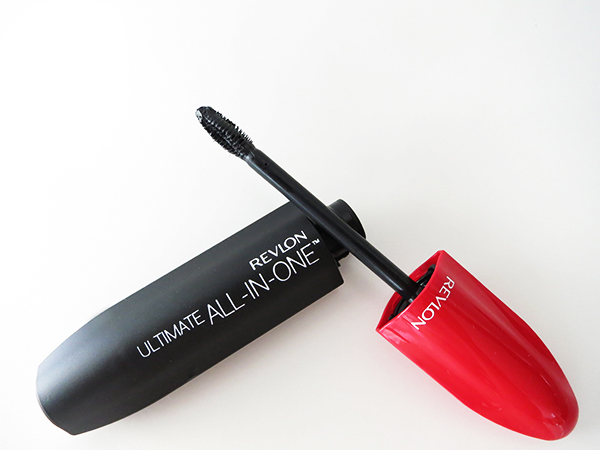 Based on name alone, Revlon Ultimate All-In-One Mascara ($11.99 at London Drugs) sounds like it'd be a dream product for short lashes. 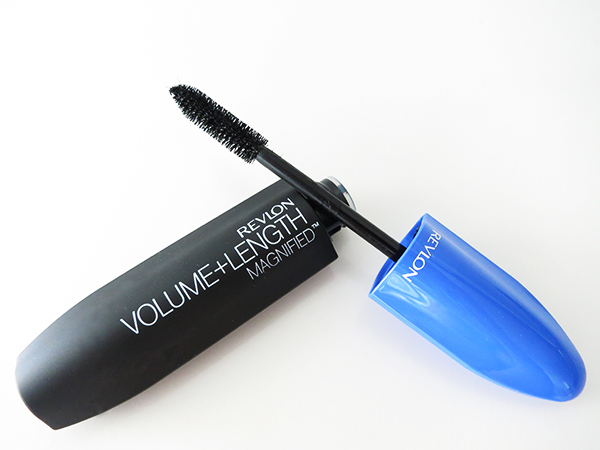 Volume, length, definition, length, colour in a single formula, and a tiny brush that reaches every lash? Sign me up, please! In reality though, Ultimate All-In-One was the biggest disappointment of the bunch. No matter how I tried applying this, the formula looked too heavy, and the little brush bristles clumped my lashes into brittle spikes. 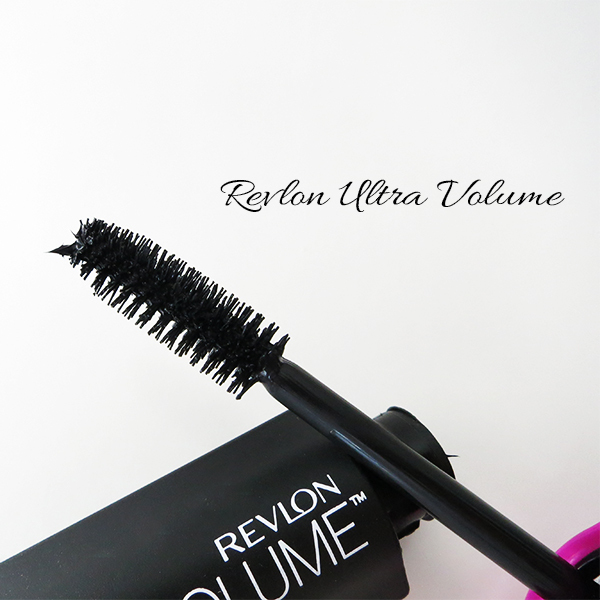 Likewise, the results from Revlon Ultra Volume Mascara ($11.99 at London Drugs) were underwhelming. The formula delivered solid volume sans clumps, but that was about all it did; I didn't get the lengthened, fluttery look I crave. 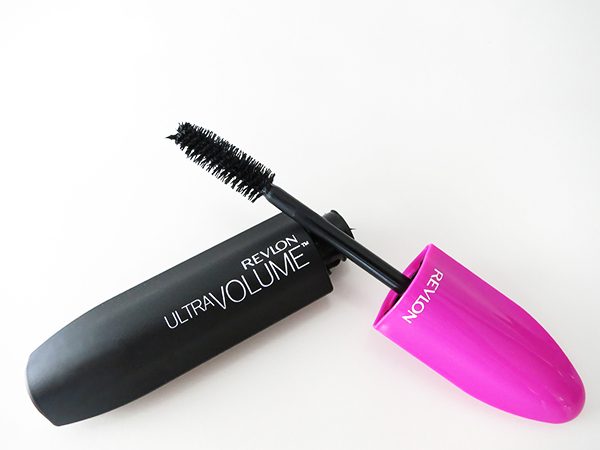 Ultra Volume would be a good option if you have lots of lashes that are naturally long to begin with, and you want to amp up the drama. 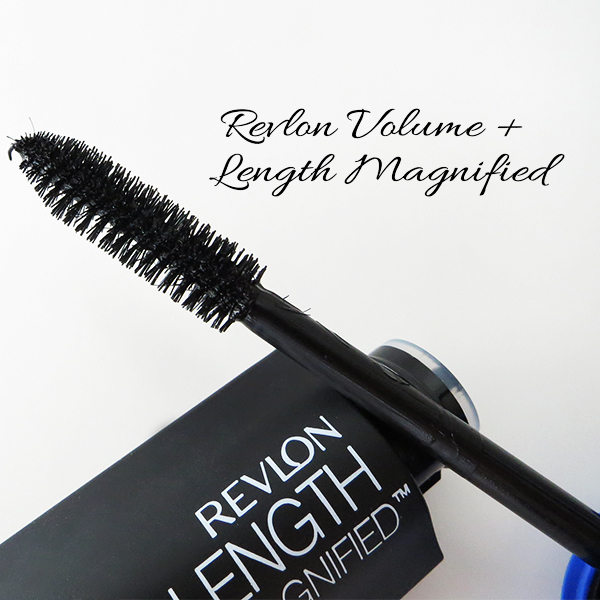 My favourite was Revlon Volume + Length Magnified Mascara ($11.99 at London Drugs). It delivered the lengthening benefits of Super Length, the volumizing-sans-clumping magic of Ultra Volume, and the defined, fluttery look of Dramatic Definition. Volume + Length Magnified is what I thought Ultimate All-In-One would be but wasn't. 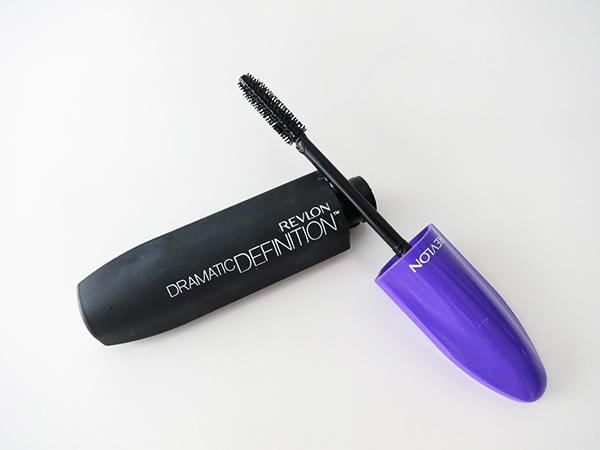 In fact, I'd say it's my ultimate mascara, except it'd start smudging around the 9-hour mark and it was surprisingly hard to remove with eye makeup remover. 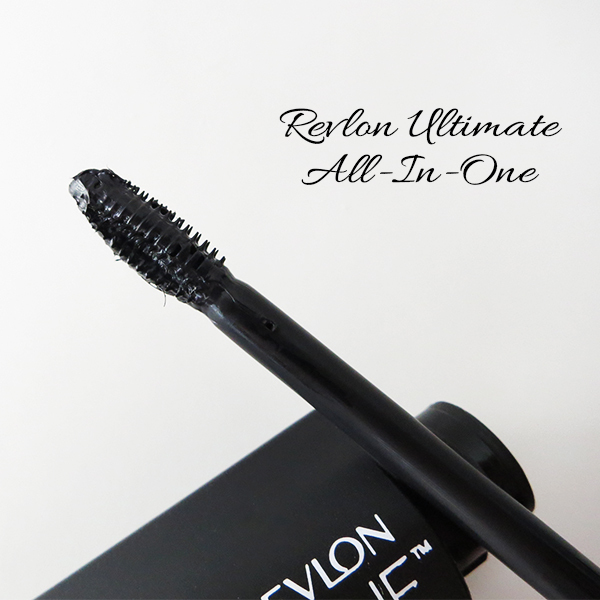 Have you tried Revlon's new mascaras? What do you think? 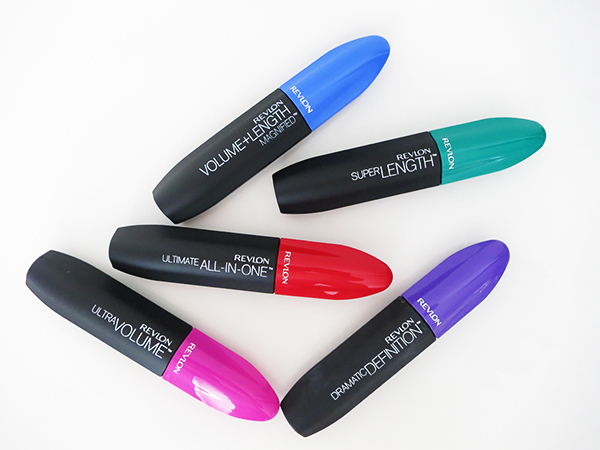 I have super straight lashes too, and while I didn't like the original Ultimate All-In-One mascara... I absolutely love the waterproof version! I don't think I've tried the waterproof version. Good to know!